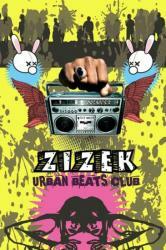 More than a weekly party and underground hip hop hub, Zizek is a movement in Buenos Aires. Zizek is the Wednesday night party thrown by What’s Up Buenos Aires and DJ Villa Diamante at Niceto, now in its second year. 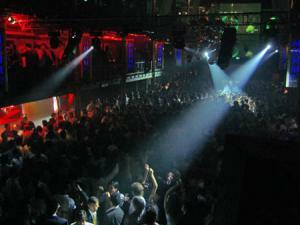 It gets going around midnight and it’s where Buenos Aires’ cumbia, dub, reggaeton, and hip hop crowd goes out to be seen. Zizek, the party, was named after a philosopher, Slavoj Zizek – apparently because he’s a well-known Slovenian academic who married an Argentine model (?). It’s a weekly that includes live cumbia and South American rap acts along with resident deejays and their guests. 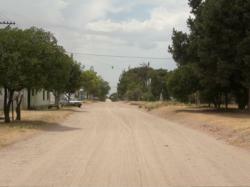 Villa Diamante is a resident, Zurita makes appearances as does El Remolon, Daleduro, Oro11, and Marcelo Fabian. These are the members of Buenos Aires’ default rat pack of hip hop/ cumbia/ reggaeton – call it what you will they bring the street to the club. Quequen is home to dreadlocks, para-gliders, and Quilmes drinking Moondoggies; for reality surf and turf, Quequen is your Argentine summer destination. 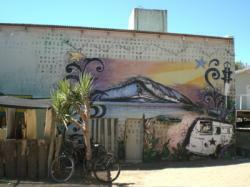 Located along the Atlantic coast, Quequen is a quiet beach town with a bullet – surf school. 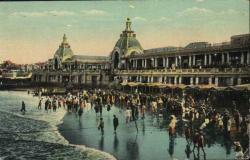 Wide beaches and consistent wind combines for an ideal place to study surfing. Leave your pocket protector and glasses at home, Marvin, this class requires no textbook and assigns no homework – you hardly even have to know how to swim since shallow waters extend out to the deep-breaking waves. 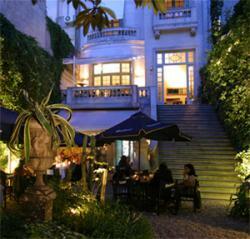 The popular old mansion and garden in Recoleta with the fancy drinks invites you to feel wealthy for a few US dollars. Its prices are extravagant for Buenos Aires, but its drinks are only out-lovely’d by its ambiance; where 19th Century mansion setting meets Millenium Argentine Polo/party crowd. From its decor to its minty martinis, Milion is a luscious pleasure. This page rendered in 0.606 seconds.